It's been awhile since I did a review and posted something but after a month of testing, I would like to share with you what I've been up to! If you have been following me from the start of my blog, you would have realised how I've transitioned from using foaming cleansers to natural oil-based cleansers because I have always found foaming cleansers to be harsh and full of cheap harmful ingredients that strip off the natural protective layer the skin has. 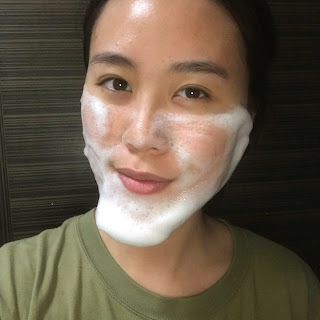 That being said, I've recently been introduced to a natural organic brand that has created a range of skincare products that broke some of my fears of foaming cleanser. That brand is none other than, Winter Organics. 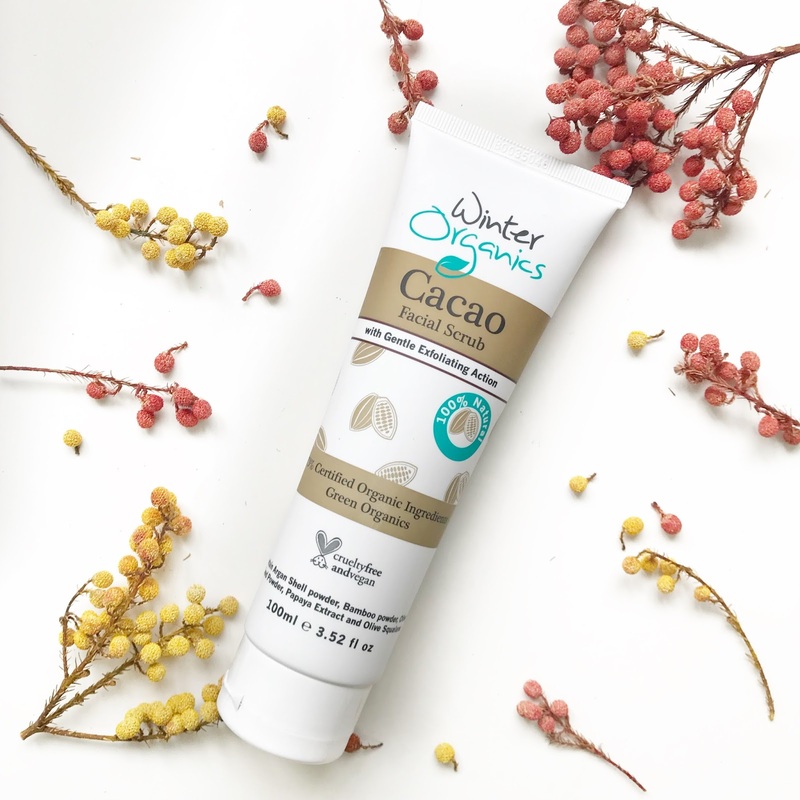 A simple brand that is inspired by Nature, with passionate founders who believes that the ideal skincare should use only natural and organic ingredients, Winter Organics only carries 5 products that cover your needs for the face and body. 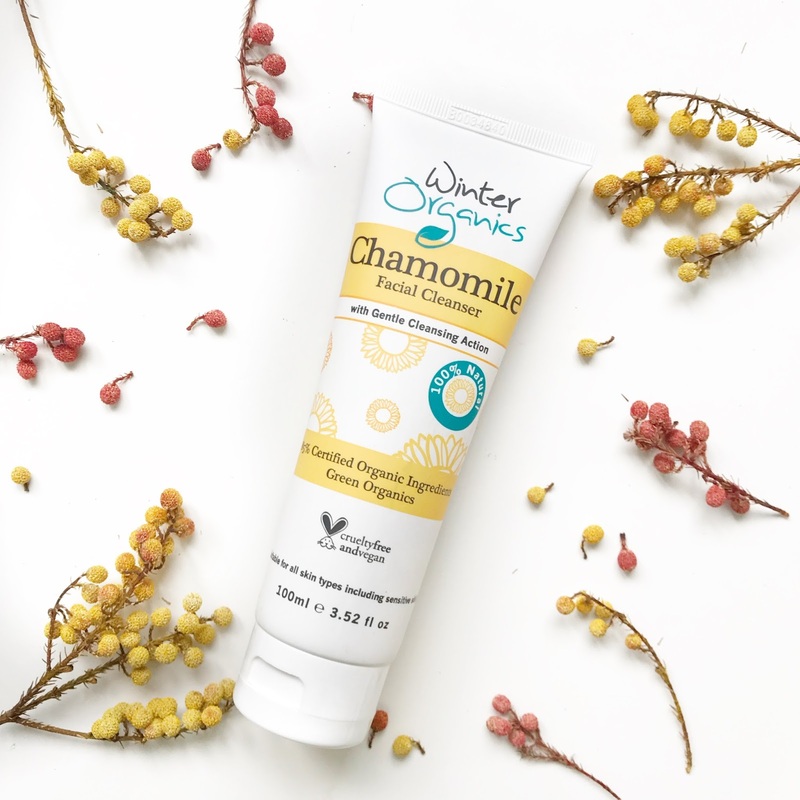 Refresh your skin with Chamomile Facial Cleanser pH balanced for use day and night. It releases a relaxing, soothing scent of a natural flower blend as you massage the cleanser into your moist skin. Soft chamomile, soothing aloe vera, sweet honeysuckle, exotic ylang ylang, warm rosemary, and citrusy orange ingredients blend together for a luxurious natural fragrance. Our skin pH level range between 4 to 5.5 which is mildy acidic. Winter Organics' formulation of pH5 is suitable for all skin types including sensitive skin and speed up acne healing time with anti-inflammatory properties. Look at the mixture of beads! 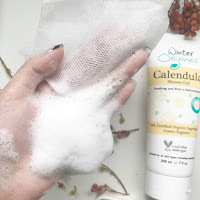 After using this for a month, I reverted back to my oil cleanser because it's my choice of cleanser for my face but during the month, I found that for a foamy cleanser, this works gently enough but it does leave the skin feeling a little tight. 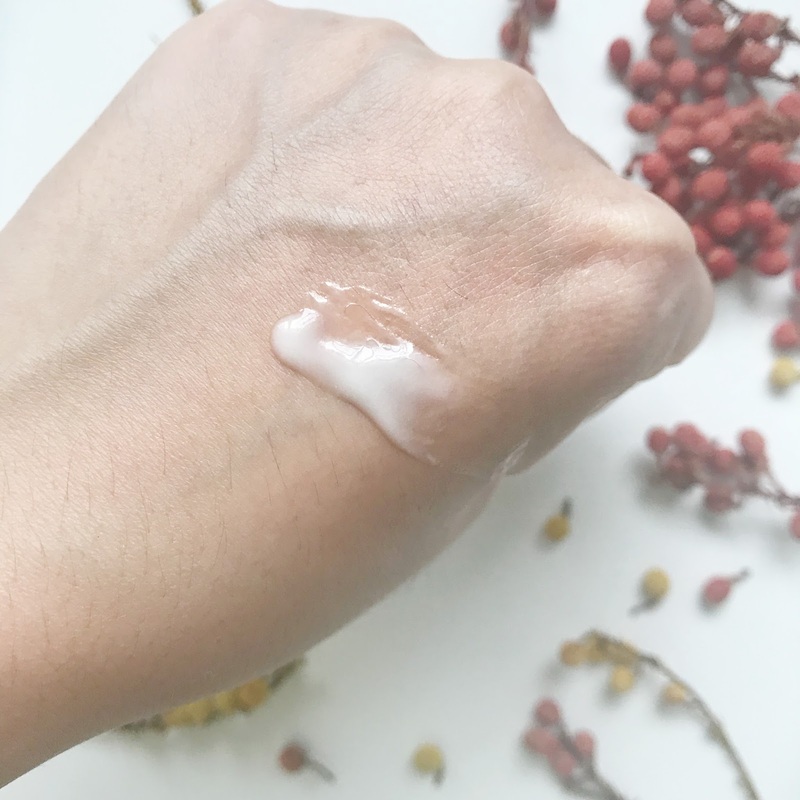 However, I'm amazed by the list of ingredients used in making this cleanser because it is full of ingredients that I can understand (mostly scienticfic names of natural ingredients) and it's completely free of the usual harsh chemical ingredients that helps cleanser to foam and strip away the oils of our skin. 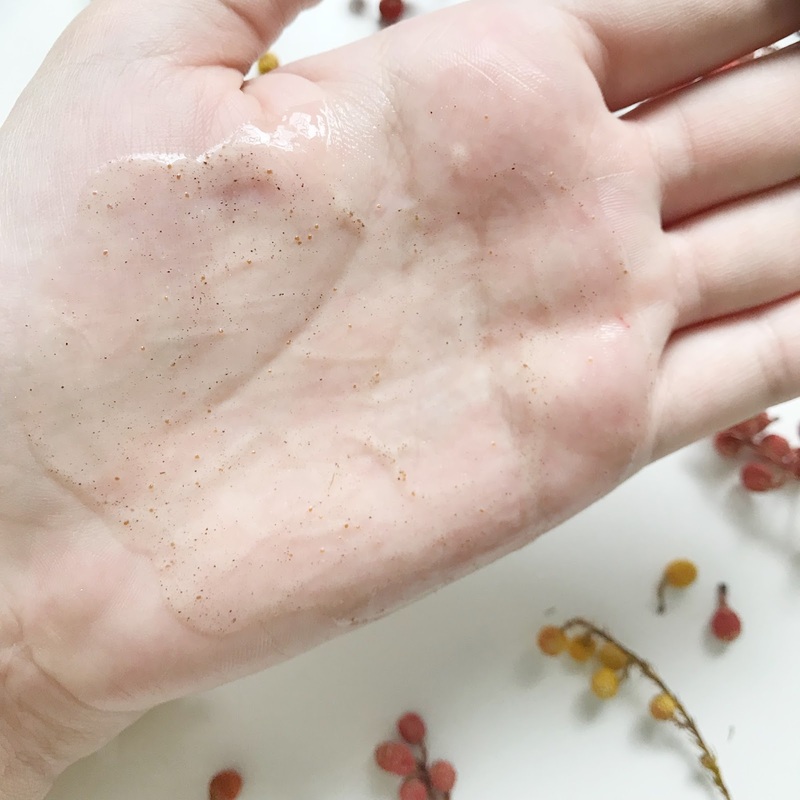 I used a small pea-sized amount for my morning routine and on alternate nights, I add a big pea-sized amount of their facial scrub for a gentle exfoliating cleanser! This combination is the most amazing discovery, it gives you the softest skin without any tightness because of the ingredients from the scrub. Now, I still use the cleanser with the scrub alternatively for a good scrub down. A word of advice though is to control the tube well when squeezing the product out from it as it has the tendency of letting too much product flow out. I love this, made with natural exfoliating beads, this facial scrub is not only gentle to the environment with its biodegradable beads, it works even better than all the physical scrubs I've used so far! Mix it with their facial cleanser or even their shower gel for a good yet gentle scrub! I faced the same issue with the cleanser because this comes in a tube, so there's a chance of squeezing out too much product. It's a gentle wash that doesn't foam up too much (which I'm used to), but if you are an individual that loves shower gel that foams a lot, I would recommend using a net or a brush while showering to help create the foam you love! Overall, I like how it doesn't leave your skin tight after use, and I recokon this will be good for kids too! But I didn't experience any improvement to skin conditions like my eczema on my fingers or my occasional breakouts on my back. I've seen improvement in my skin texture after a period of usage. I have what people would call, scaly skin on my leg, if I don't keep them hydrated. Over the month, with the use of adding the scrub with the shower gel and hydrating my skin after, I've noticed that my skin is now fairer without the scaly texture! I also like that this lotion doesn't leave my skin feeling greasy, which is perfect for a climate as humid as Singapore! And if you are not a fan of overly scented lotion, you'll be glad to know that this scent fades after a few minutes of application. 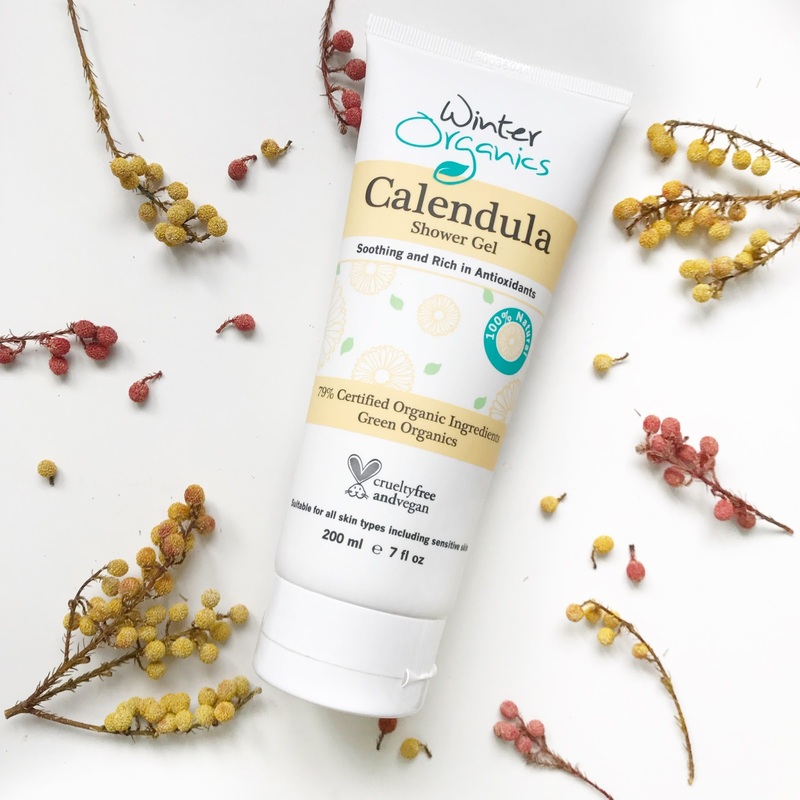 A beautifully-scented hand cream enriched with Vitamin E to help promote cell renewal and skin elasticity, hydrate and soothe the skin. It comes in a small travel-sized tube that makes it convenient for stashing into the bag, travel luggage or in the office. 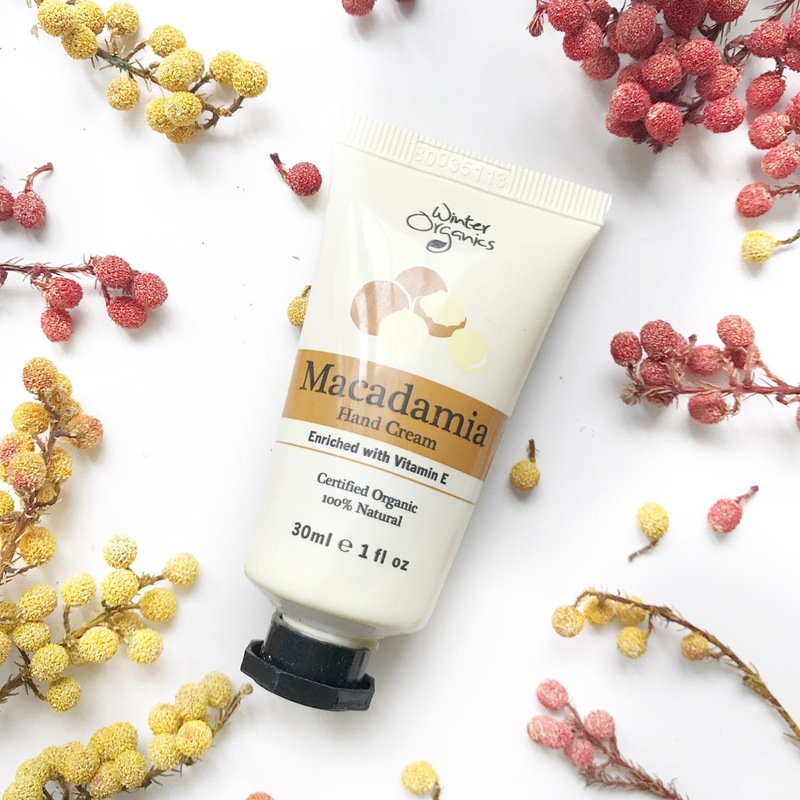 Looking for a hand cream that absorbs fast in our climate? Look no further, this absorbs really well while keeping the hands hydrated with a protective layer that heals and nourish without leaving those oily streaky marks on things after like regular hand cream. I think this makes a great gift for anyone for any occasion or even to get it to anyone you know who may have dry wrinkled hands! After using this range of products for a month, I've got to admit that I'm impressed with some of the products they carry especially at the current price point! If you have the habit of reading product's ingredient list, then rejoice in knowing that Winter Organics uses Aloe Vera Juice and Coconut water as its main base, which is why their product is so hydrating and effective in repairing and nourishing the skin. 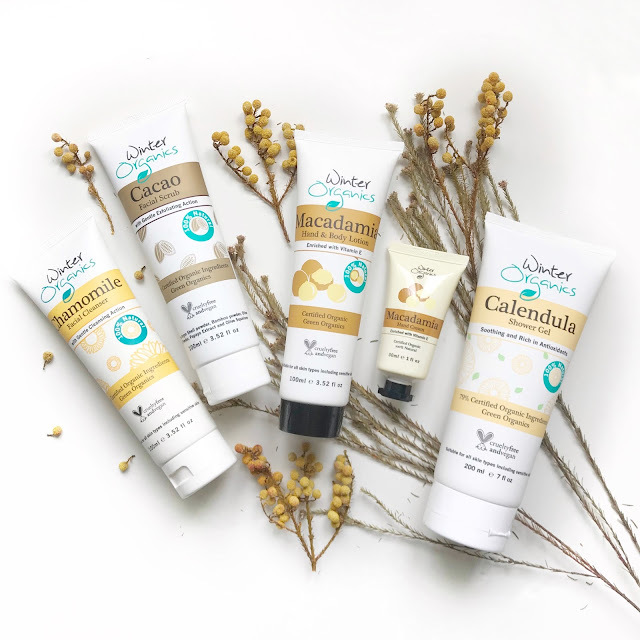 If you are uncertain about which product to start off with, I would highly recommend getting their facial scrub and Hand & Body lotion at a start and work your well to testing the rest! 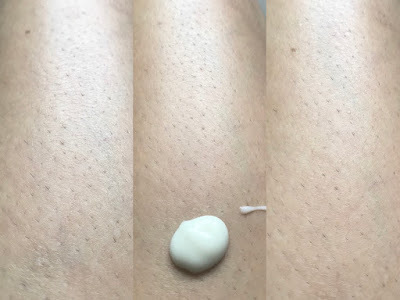 And I'm not just saying this because I'm sponsored, but their scrub is as effective as Creme Simon's Facial Scrub, and I've seen how effective the lotion is on my legs... I suspect it's also the reason why I have lesser ingrown hairs these days! This Christmas, enjoy great savings with their Christmas & End of Year Sale! 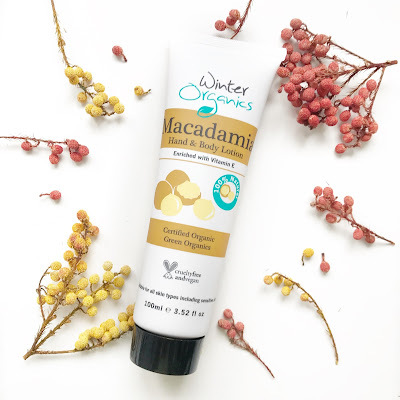 This post has been brought to you by Winter Organics, the products are sponsored but the review (as always) are 100% honest and based on my personal usage of the products for a minimum of 1-month before writing.